Lansigan taught all three sections, including his own daughter’s class, and the students were engaged throughout the lessons. 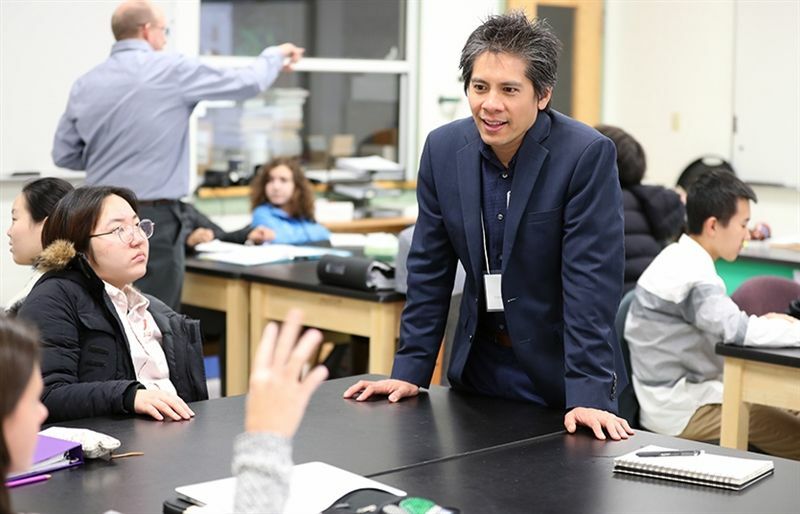 “They have a great foundation and the students were able to apply what they have already learned to a new concept that’s more clinically focused,” remarked Dr. Lansigan. Thank you Dr. Lansigan and Mr. Van Dolah for sharing your story and stay tuned for more news from The Hilltop.